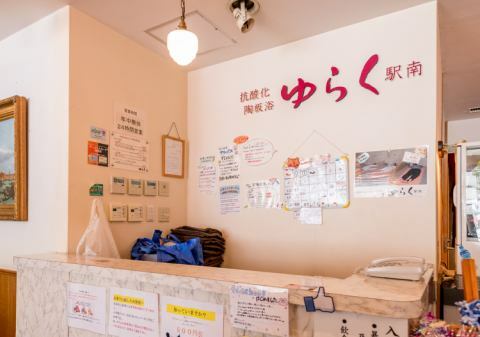 It is a 3-minute walk from Niigata station south exit and accessible location. For the accommodation, preparation of ample amenities and buffet breakfast and the ceramic bathing in the facility are popular. Children's bath of 1800 yen is available for guests for free! In the lobby, we have a welcome / morning coffee. 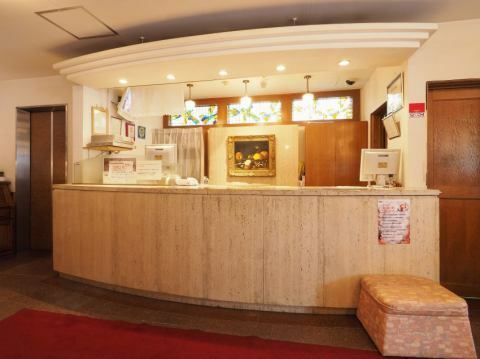 In addition, it is a 24-hour front desk so you can rest safely. 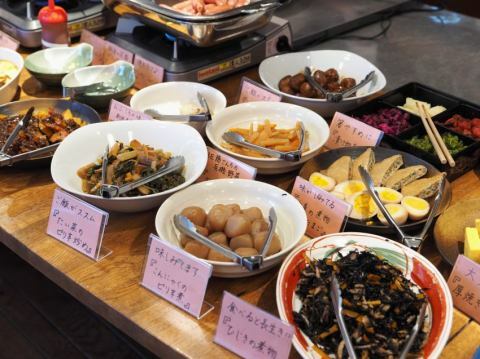 The buffet of handmade side dishes made from contract farmer's vegetables and rice is very popular with customers! 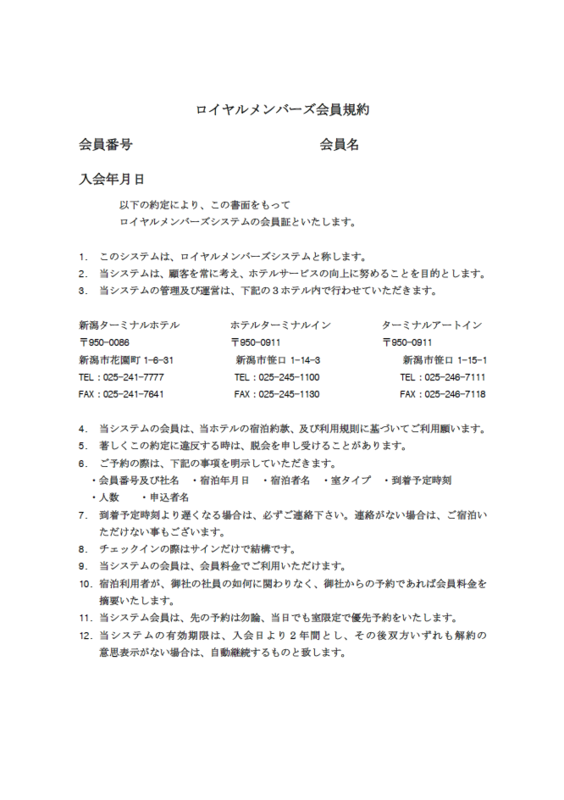 Pleasant warmth mental and physical care "Antioxidant Ceramic Plate Bath Yuraku" Customers staying normally 1800 yen can use it free of charge! It suppresses oxidation of the body which is considered as a cause of lifestyle diseases, normalizes parasympathetic nerve · promotes blood flow and improves immunity. You can use Wi-Fi (wireless LAN) free of charge at all places in the facility. There is an empty refrigerator or an empty refrigerated warm room in the guest room. Two washing machines and two dryers are available (charged), and a microwave oven is also placed in the room. Welcome coffee / morning coffee is available in the lobby.We also have a warm (cold) towel to match the season. We are preparing with rent-a-car (light car / ordinary car).As there are limited numbers, please do not hesitate to contact us. You can store your luggage before check-in and after check-out.Also, since you can also receive by courier when coming from afar, please ask.